Embedded YouTube videos don't infringe copyright under current German law, but they could violate European rules, the German Federal Court of Justice said on Thursday. The court said that it has referred a case about YouTube embeds to the Court of Justice of the European Union (CJEU) in Luxembourg for an opinion, and has not reached a final ruling, said court spokeswoman Dietlind Weinland. The court found that embedded YouTube videos don't infringe the copyright of the rights holder because an embedded video is a link to content on another website, Weinland said. This doesn't violate the German Copyright Act because it is the owner of the website that originally posted the video who has responsibility for making it accessible to the public, she added. The case before the Federal Court of Justice involved a manufacturer of water filtration systems and two independent sales representatives who acted for a competitor, the court said in a news release. The plaintiff made a two-minute video about water pollution, to which it has the exclusive utilization rights, the court said. That video was uploaded to YouTube without its consent, according to the plaintiff , the court said. 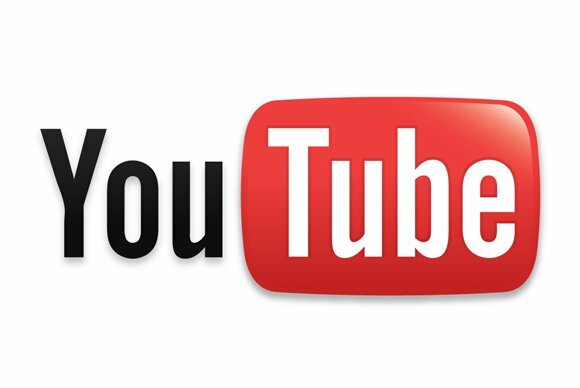 The Federal Court did not look at who originally uploaded the video to YouTube, said Weinland, adding that there is a different lawsuit between the manufacturer and YouTube. The court only looked at the embedding aspect, she said. In 2010, the sales representatives embedded that video on websites used to promote products they sell, the court said. By doing this, the copyright of the water filter manufacturer was violated because the representatives made the video publicly available without its owner's consent, the plaintiff alleged, according to the court. The Regional Court in Munich ruled in February 2011 that the sales representatives had indeed infringed the video owner's copyright, and ordered them to pay €1,000 ($1,300) each to the water filter manufacturer. But the Higher Regional Court of Munich overturned that ruling in an appeals case in February 2012, and the Federal Court of Justice provisionally agreed with this decision. Now, the CJEU has to give its opinion on whether website operators can be penalized for copyright infringement if they embed copyright material that has been made publicly available on other websites, Weinland said. The CJEU will rule on the specific questions asked by the Federal Court of Justice, said CJEU spokesman Stefaan van der Jeught. That doesn't mean however that the German case will be resolved right away, because the Federal Court has to apply the CJEU's answer to the specific case at hand in compliance with German law, Van der Jeught added. If the CJEU decides that German law is not compatible with E.U. law, the Germans will have to change their law to be in compliance with European rules, Van der Jeught said. A decision made by the CJEU will also apply to all other member states, which also would have to change their laws accordingly if necessary, he said. "But it depends on how broad the interpretation is," he said, adding that the member states have to decide for themselves in what way they are going to make their laws compatible with E.U. rules. How long the CJEU will take to reach a decision is impossible to say, but at the moment the court typically takes a year to a year-and-a-half to respond to cases, he added.